It sounds technical, but it’s a big step for the security for users. 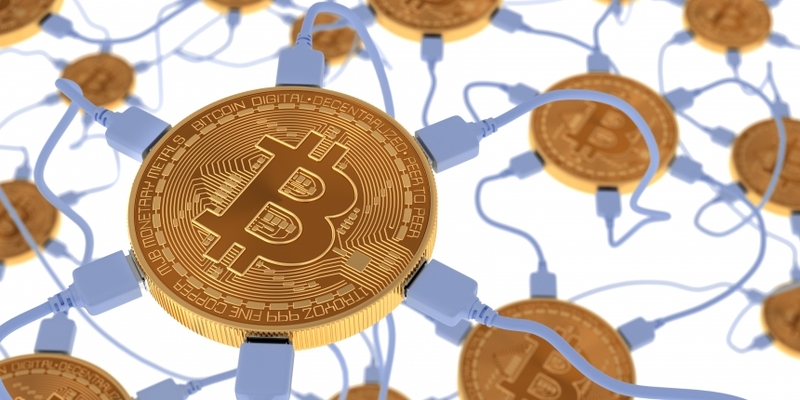 Bitcoin full nodes allow users to verify that transactions actually took place, meanwhile, hardware wallets are considered one of the most secure ways to store bitcoin. Thus, making it easier to join the two together is a big win for users who want full control of their bitcoin – and don’t want to lose it.